Alexandra Resort offers all-inclusive vacation specials for couples, families and groups. All-inclusive guests can enjoy unlimited meals and drinks at any of the resorts bars and restaurants, as well as a free dine-around program at any of the restaurants and bars at the sister resorts of the Turks and Caicos Collection: Blue Haven Resort and the adults-only Beach House (dinner reservations required). 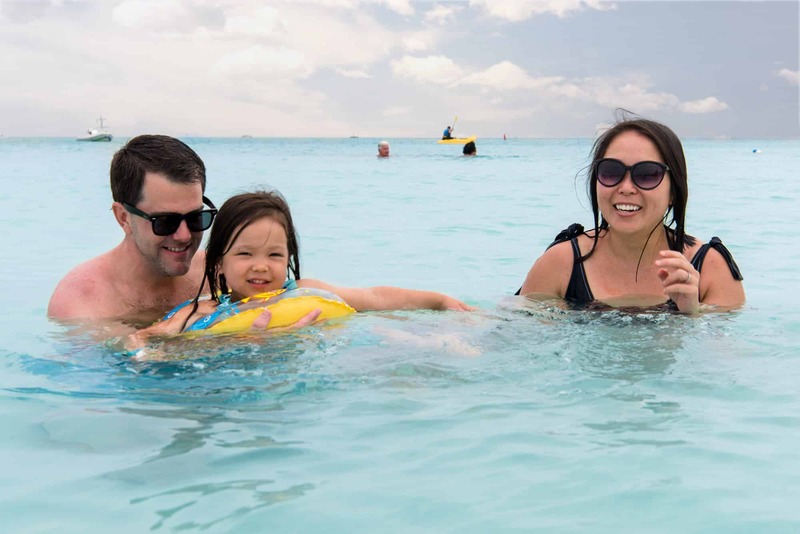 A free shuttle service connects all 3 resorts for convenience. Alexandra Resort always guarantees the best price for you, so you can book with confidence. 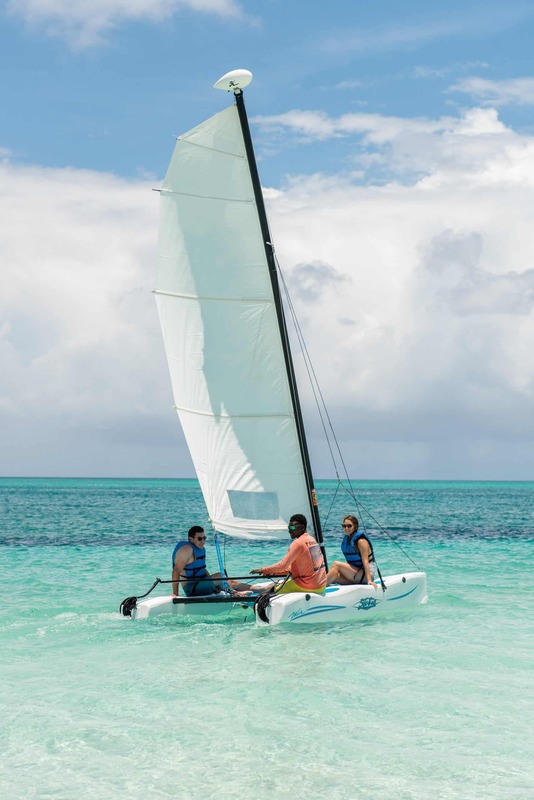 Guests of Alexandra Resort may enjoy all the resort amenities, features, and all-inclusive benefits of Alexandra Resort and the sister all-inclusive resorts in the Turks and Caicos Collection. Last Minute Winter Sale – Save up to 50%! Spring Fling Sale – Save up to 50%! Week in Paradise Suite Deal – save up to 50% and get your Friday night free! All specials valid for new bookings only. Not combinable with any other offers or discounts. Discounted room rates are limited and subject to availability and change at any time. Best rate guarantee and price match against any other travel site when you book direct! Bonus: Kids 12 and under are free!